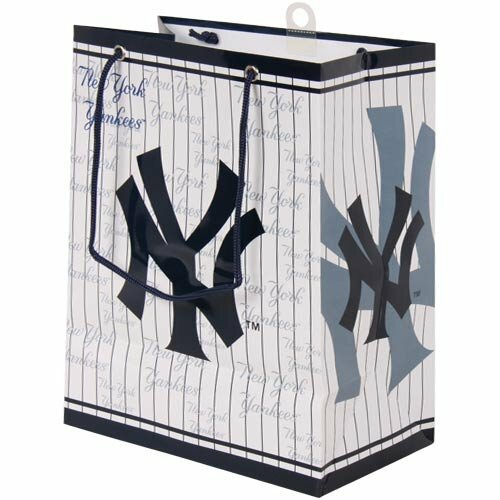 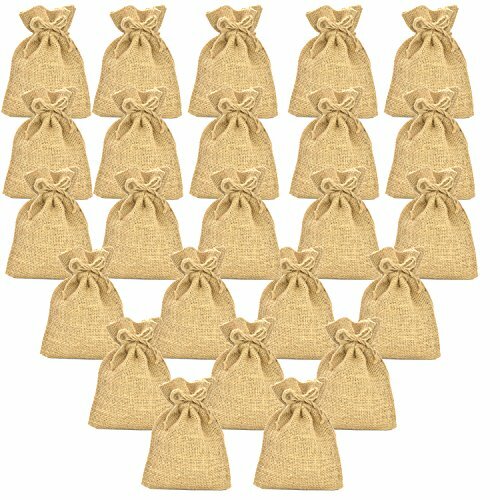 Color: Small - 4" x 6"
MLB Team Logo Gift Bags. 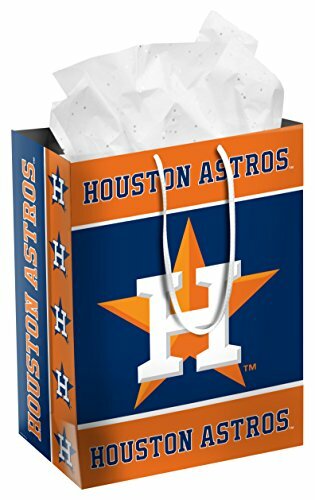 These full color team logo gift bags are a great way to present gifts to that special someone. 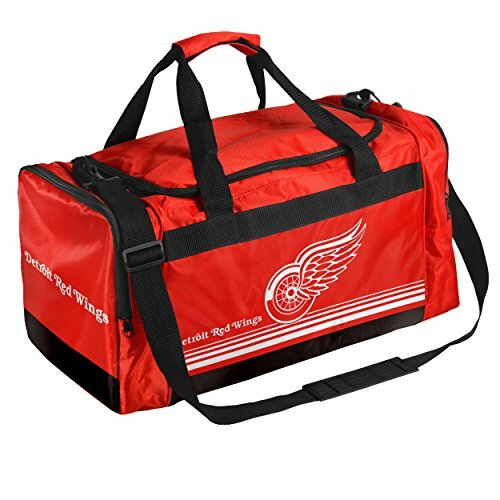 Each bag features multiple officially licensed team logos and colors. 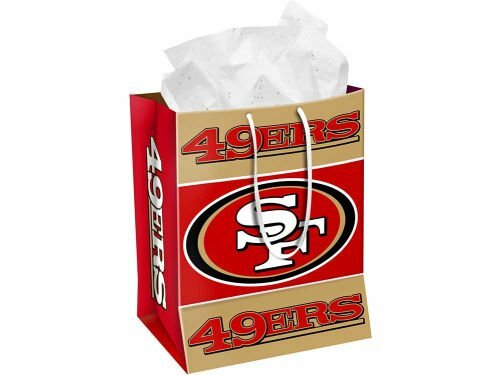 Bags are made from heavy paper, feature team color handles and are 7.5" by 4.75" x 9.75" high. 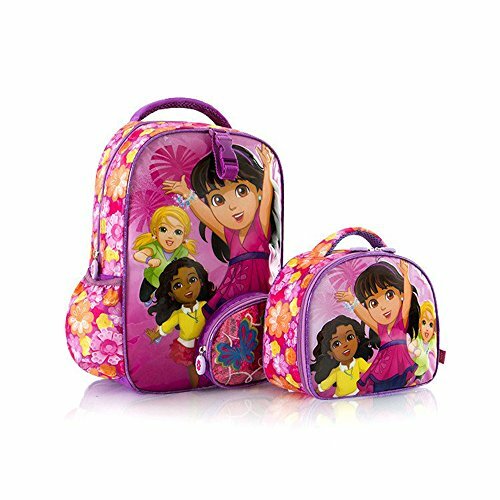 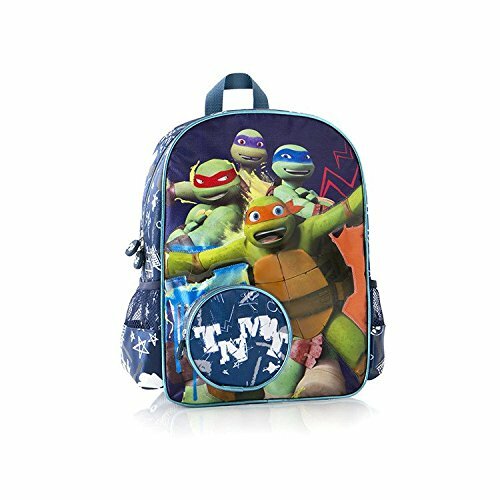 Heys Nickelodeon Backpack/Lunch Bag - Dora Unique Character Kids Backpacks 15"
Best Baseball Tech! 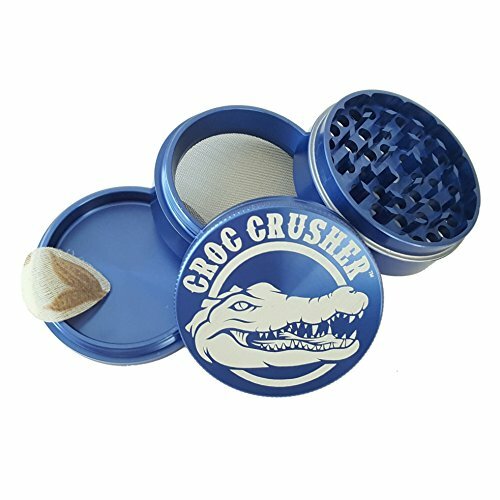 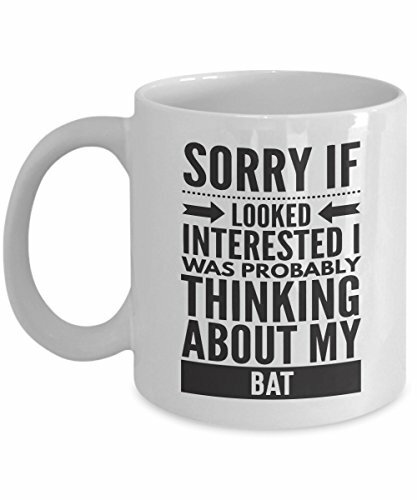 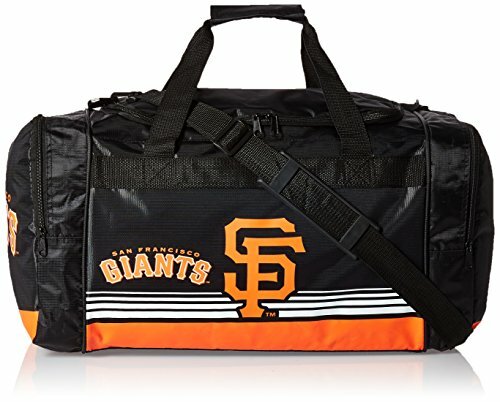 Must Have Gadgets for Baseball Fans!